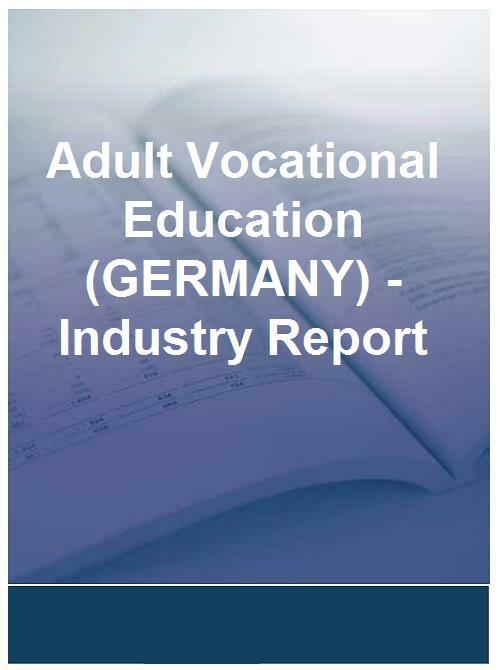 The Adult Vocational Education (GERMANY) Analysis provides a detailed overview of the Adult Vocational Education (GERMANY) market and delivers a comprehensive individual analysis on the top 290 companies, including SRH Berufliche Rehabilitation GmbH, Berufsförderungswerk Düren gemeinnützige GmbH Zentrum für berufliche Bildung and mibeg Institute Gesellschaft für Weiterbildung mbH. Using exclusive methodology, a quick glance of this Adult Vocational Education (GERMANY) report will tell you that 36 companies have a declining financial rating, while 28 have shown good sales growth. Subsequently, you will receive a thorough 100-page market analysis highlighting the latest changes in the Adult Vocational Education (GERMANY) market. This report provides busy managers with a set of tools to monitor the financial welfare of their company, their rivals, or those they wish to acquire. The reports are used to assess the attractiveness of potential acquisitions, gain better understanding of a market and identify sound companies with whom to trade.